Choosing cremation neither eliminates nor does it require a funeral service. Traditional or contemporary services are often planned before or after the cremation process. A funeral service followed by cremation may be exactly the same as a funeral service followed by ground burial. They can be elaborate or simple and traditional or nontraditional. Arrangements and ceremonies tend to be as individual as the persons for whom and by whom they are made. They may be personalized specifically to reflect the life of the deceased, and thus have a special meaning. 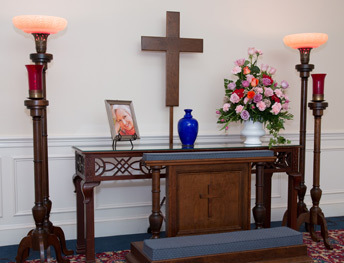 Fairfax Memorial Funeral Home will assist in any and all of your Funeral Service needs. 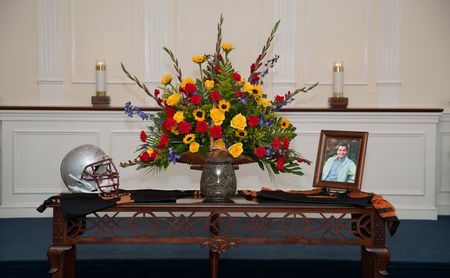 To obtain more information on funeral services click here or call 703-425-9702. The Complete Cremation Service will be just like a Complete Funeral Service except cremation will follow instead of the casketed burial. This can be accommodated by the use of a cremation casket, which is a casket that is designed to be cremated. Following the viewing, service or ceremony, and eventual cremation, the cremated remains can be buried, properly scattered, or returned to the family for safe keeping. Urns are used to hold the cremated remains. 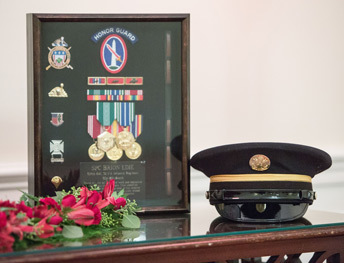 Urns can be constructed out of basic materials (e.g., cardboard or plastic) or constructed out of more protective materials such as basic and semi-precious metals, ceramics, and wood. The Direct Cremation Service is a disposition option in which the body is cremated “directly” and where no funeral services are held beforehand. 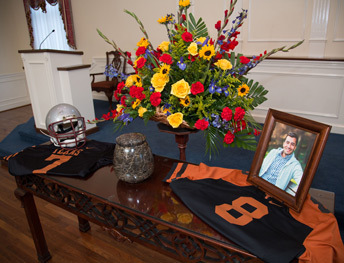 In many circumstances, a memorial service or memorial visitation is held at the funeral home, a church or other location. Having some type of service or ceremony is a key ingredient to a healthy recovery of a loss due to a death. Local laws and funeral home polices will need to be met prior to the cremation taking place.